TRE train, Fort Worth (File photo). 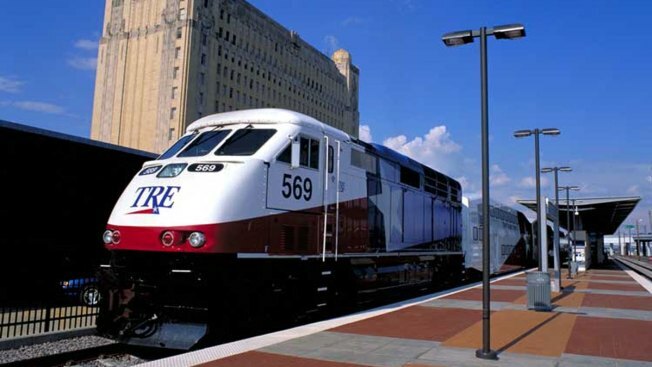 DART says TRE trains are operating at reduced speeds Friday due to excessive heat. Riders are warned to expect delays of 10 to 20 minutes Friday afternoon due to the slowdown. As of this writing, DART trains and DCTA's A Train are operating normally.